We know that personal, individual service is important to you. People engage lawyers with the expectation that they will not only be an advocate for them, but to be available to them to answer questions and guide them through their legal matters. At Ian W Bartels and Associates you will get to speak to your lawyer personally during the course of our engagement – we always return clients calls. And, unlike larger firms, you can be assured that the same solicitor will conduct your matter from beginning to end. As general practitioners, the team at Ian W Bartels are skilled in a broad range of practice areas. We can assist you with most day-to-day matters that individuals might encounter. Our Ms Partridge has expertise in the law of property in Queensland after serving as a researcher at the QUT Commercial and Property Law Research Centre on a project for reform of the Property Law Act 1974. We have provided legal services in the area of wills and estates since our practice began. We offer fixed fees for wills and applications for probate and letters of administration. We are highly skilled in the area of domestic and family violence law and we have conducted proceeding throughout southeast Queensland. We have achieved excellent results, including costs orders against parties. 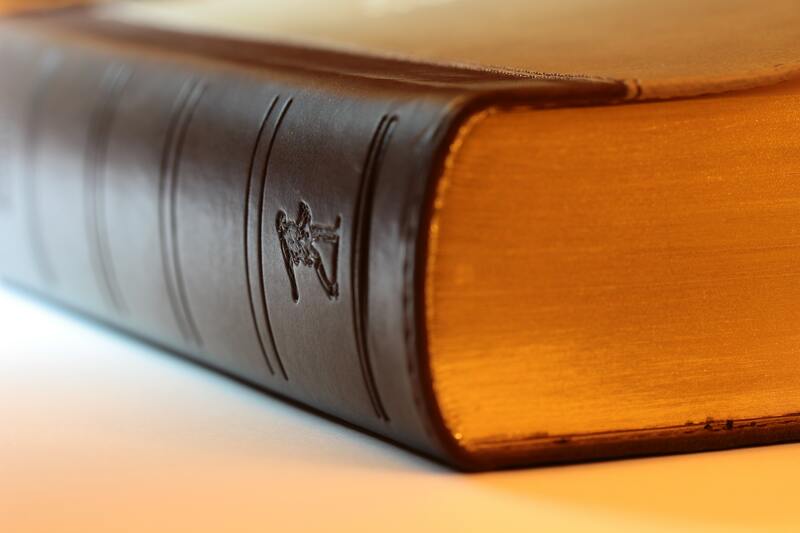 Our knowledge in the area of criminal law is extensive and we have conducted thousands of matters. From summary offences to serious indictable offences, we can assist you. We are also available to make bail applications at short notice and will attend you after hours if you are detained by police. We will also attend upon you in remand or jail to take your instructions. Our close professional relationships with expert criminal barristers will mean you can rely on us to achieve the best possible outcome for you. We appear regularly on traffic law matters and we can assist you with a range of issues. Our solicitors are highly skilled in the area of contract law and can tailor agreements to suit your needs. We offer a wide range of contract services. From financial arrangements between family members to providing independent legal advice certificates on contracts for guarantees and indemnity, we can assist you. We can also conduct litigation to obtain damages, recover debts and to enforce contracts. We can help you with unfair dismissal and bullying claims. We can also assist you with consumer law matters where you have not been happy with a purchase you have made or a service you have received. Everyone knows that legal services are expensive. We believe that everyone is entitled to representation and people should not be excluded from obtaining an experienced lawyer because of high fees. For this reason we have fixed our fees on a large range of matters, with the same personalised service and quality legal advice. We also offer a discounted rate to returned service personnel and have close working relationships with barristers with expertise in military law. We aim to provide you with quality, affordable legal services. We are available to appear in every court and tribunal and can travel anywhere in the State to assist you.